We are Lori and Stefan, owners of Bluebird Lane. We have been breeding, training, and selling quality Fjord horses for over twenty years. The Fjord is a wonderful breed of horse and we enjoy making a contribution to the Fjord community and to the pool of quality Fjords. 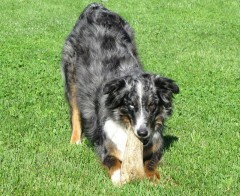 All the horses at Bluebird Lane are trained by Lori. 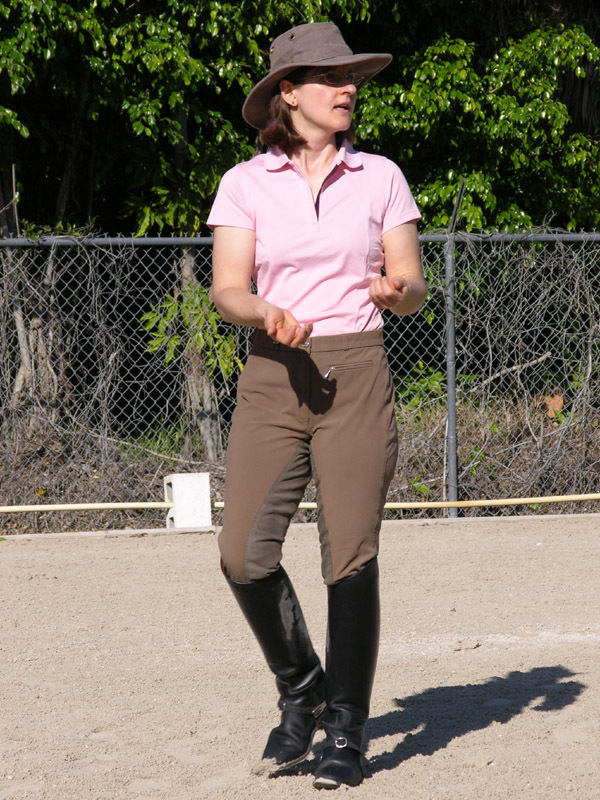 Known for producing horses that are calm, confident, forward, and responsive to the aids, Lori believes that continuous self improvement is key in training horses. 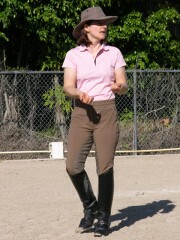 To that end, Lori works with FEI rider Summer McEwan and clinics regularly with German trainer Christian Garweg. Lori’s accomplishments include showing our Fjords at nationally recognized dressage shows, winning Championships and Reserves all the way up to Third Level at some of the biggest shows in Canada! Lori has also bred, trained and shown a great number of Fjords to Champion and overall Grand Champion titles at breed shows in both Canada and the US, including our home-bred Bluebird Lane Kestrel who was Grand Champion Mare at the NFHR National Show in Winona, MN. Lori and her Fjords are the recipients of Dressage Canada’s Silver and Bronze Medal Achievement Awards. 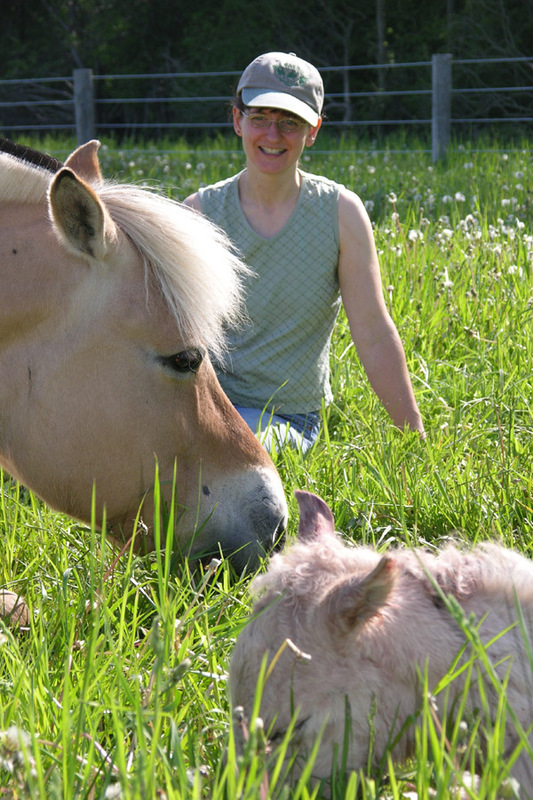 These are the only Fjord horses in Canada to have earned these awards, which recognize high scores earned in National competitions against all breeds. 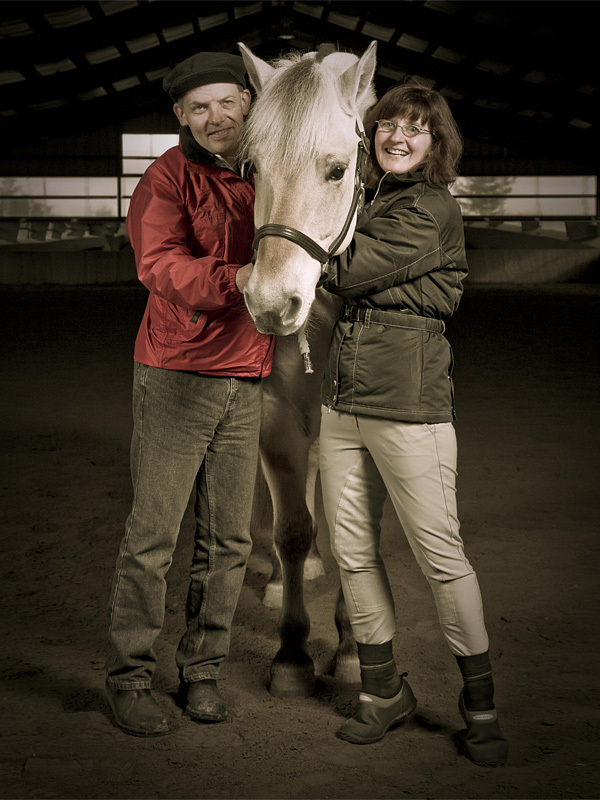 Lori and Stefan have twice traveled to Nordfjordeid, Norway, where they gained in-depth knowledge about the Fjord breed from the Mother Country, and earned Diplomas in Fjordhorse Judging from the Norges Fjordhestlag. 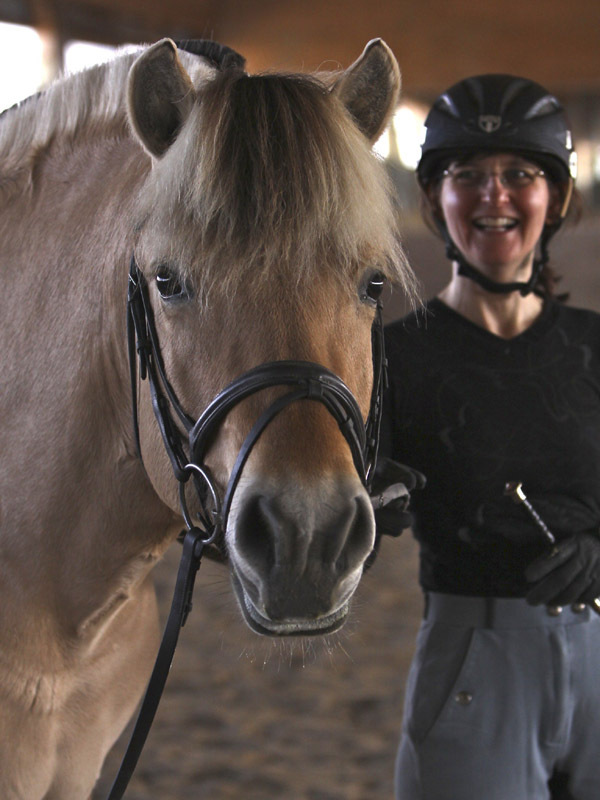 Lori was a founding partner of the Felix Group, owner of the highly influential Norwegian stallion Felix. Presently she is co-owner and trainer of the top German-bred ster, prestatie Fjord stallion Mogly. I started riding at age eleven, when I volunteered at a western trail outfit for the opportunity to be near horses, any horses. 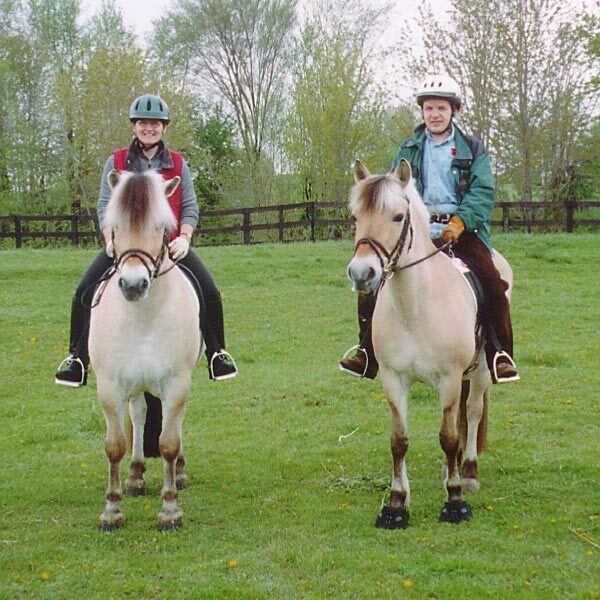 Two years later I convinced my parents to let me join the Canadian Pony Club, where I could learn what I really wanted, English riding. That’s when I got my first horse, who I would own for twenty-six years. Those Pony Club years doing eventing and learning about good horsemanship was an ideal foundation for my future life with horses. Later I taught lessons at a hunter/jumper barn, did a lot of trail riding, and learned carriage driving. Despite all this varied horse experience, I had never trained a horse before. 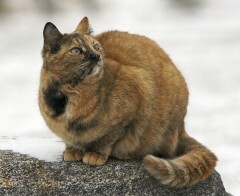 And, when we started in Fjords it was difficult to find trained ones for sale. We started out with two high-quality but untrained fillies, and a mare in foal, all imported from Holland. Wanting to be the best owner possible for our young Fjords motivated me to learn about training and improve my riding. Thus began a great journey of self-improvement, learning, and practice, practice, practice. After all these years I look back on all the horses that I have started, trained, and shown successfully, and I feel grateful for all that they have taught me. Stefan is very involved in the daily operation and management of our farm. Feeding, water, and night-check are all familiar daily activities, as well as performing all the tractoring, repairs, and other necessary maintenance of an active horse farm. Stefan acts as our photographer and videographer, both at horse shows and at home in the creation of our marketing materials. Stefan’s artistry is also seen in his work in giving our Fjordhorses their gorgeous hair cuts. Also a long-time horseperson, Stefan started riding at age thirteen and got his first horse, a thoroughbred-saddlebred cross, a year later. Stefan most enjoys the non-competitive aspects of riding and caring for the horses, and loves going for long hacks and drives in the cart. Stefan’s many other interests include electronics, software, music, batteries, aviation, slide rules, and vintage calculators, all of which he writes about on his StefanV.com website. What’s a farm without a cat and dog? Here are ours!